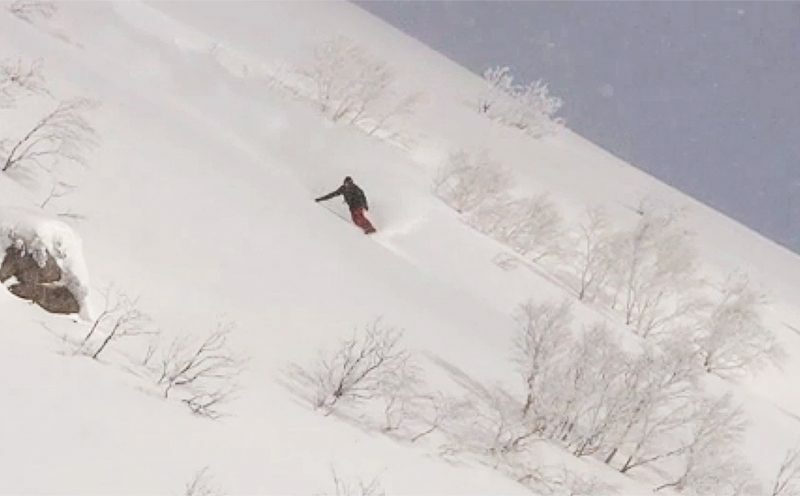 Step into the private snowboarding world of long time Niseko local Kassun! It is hard not to like seeing video edits of visiting pro skiers and snowboarders ripping it up in the Niseko region as only pro’s can. It was refreshing to see OYUKI produce a series of short films 5 Niseko Stories ( 5 short films featuring different subjects ) which included visiting pro skiers as well as local non professional skiers and snowboarders. 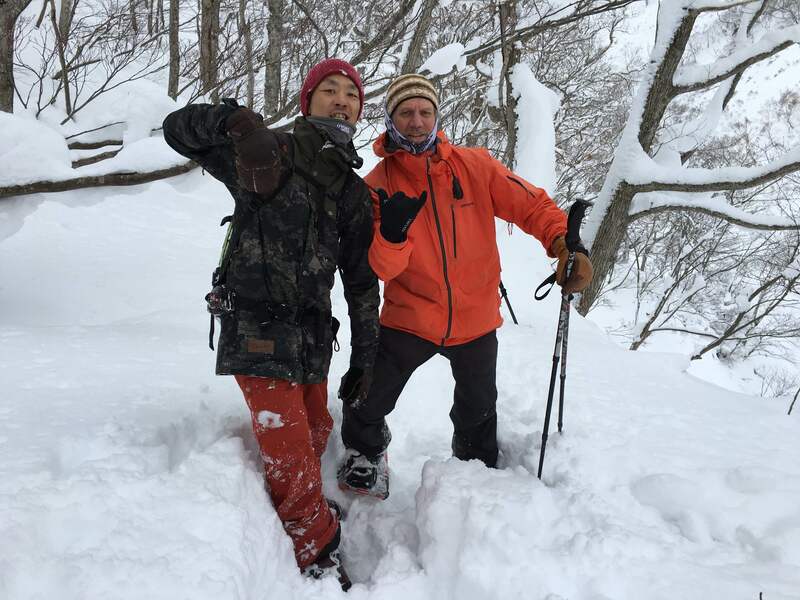 The last story featuring local snowboarder Toshiya Kasuga is epic and great to hear his story…and watch him ride! The films were made by local film maker Shane Peel from My House Pictures with additional footage provided by Boen Ferguson and aerial footage by Glen Claydon Photography.